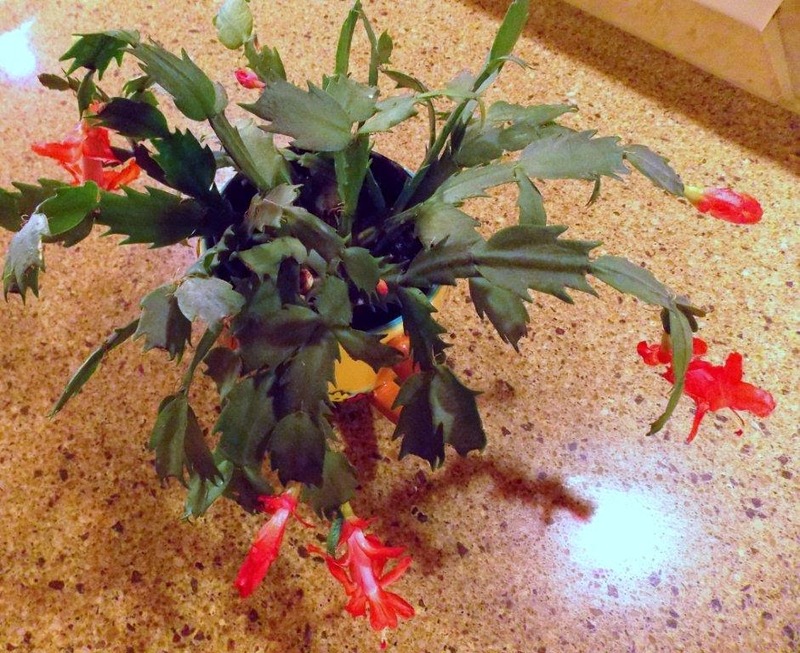 Our Christmas cactus finally bloomed. I had lost hope that this poor looking little plant was going to show it's glory. I think it knew we needed these gorgeous blooms in the cloudy cold days of February instead of December. Thank you little plant and thank you God for the beautiful color and cheerfulness of the blooms. My Mom always has always told me to bloom where you are planted. Sometimes it is hard to function and be who you need to be where you are. I pray that today if you find yourself in a place that is tough be it geographically or in any way, that you will bloom where you have been planted. Don't look for a way out. Let God lead you through it. Spread the sonshine!